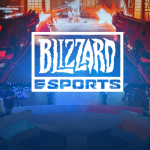 On Aug. 10 – 12, the top four teams from the Heroes Global Championship (HGC) North American and European divisions met at the Blizzard Arena – Los Angeles to compete in the second Western Clash of 2018. 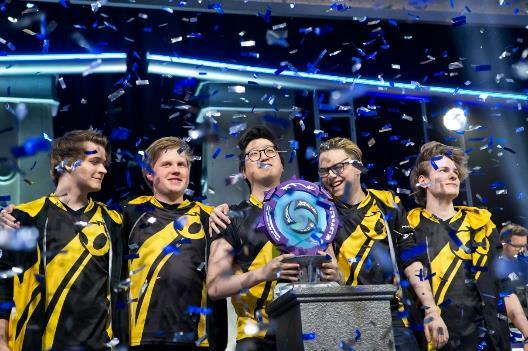 After three days of intense matchups punctuated by ultra-close core races and even a Gazlowe draft pick, it was Team Dignitas (Europe) who emerged victorious, beating the scrappy underdogs Leftovers (Europe) 4:0 in the Grand Finals to take home their second Western Clash title. 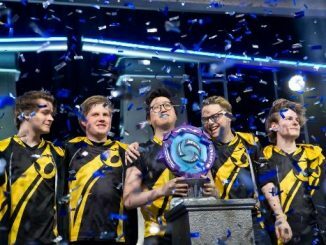 Team Dignitas has long been regarded as one of the world’s best Heroes of the Storm teams – second only to Gen.G (Korea) who they narrowly lost to at the Mid-Season Brawl earlier this year– and at the Western Clash they proved it. 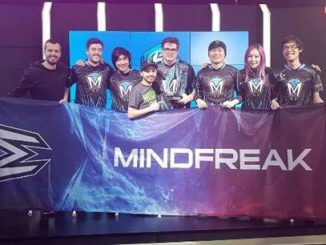 Not only did they tear through the Upper Bracket en route to their championship win, but they did so without dropping a single map. Leftovers, on the other hand, were relegated to the Lower Bracket on day two of the competition and had to claw their way back into contention by taking out Team Freedom (North America) and Team Octalysis (North America), but also Method (Europe) in a brilliant reverse sweep. Team Dignitas’ Western Clash win will secure Europe a third spot at the HGC Finals, which will take place in Anaheim, Calif. at BlizzCon 2018 this November. 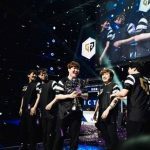 The best HGC teams in Asia will meet in Incheon, South Korea at 2018’s second Eastern Clash on Aug. 17-19 to determine which other region will secure an extra spot at the HGC Finals. French Hearthstone pro Trec of team GamersOrigin beat out the competition at HCT Germany this weekend to win his very first HCT Tour Stop, securing himself the lion’s share of the prize pool and 15 Hearthstone Competitive Points. Although Trec’s success at past competitive events have been mixed (22nd Place at HCT Italy, 43rd Place at HCT Oslo), he found his rhythm while piloting decks featuring cards from the new Hearthstone expansion “The Boomsday Project” and brought home the win. The Hearthstone Championship Tour will continue at HCT Buenos Aires in Argentina on Aug. 16-19. The Hearthstone Global Games will return for Week 4 of Swiss Play on Aug. 21. 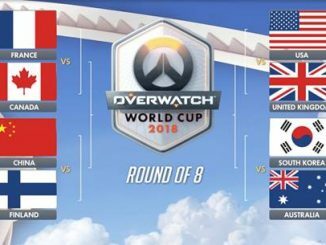 Over the next month, you’ll be able to witness 41 Overwatch League players and 78 up-and-coming Contenders players mixed in with ladder heroes looking to make their mark as they battle on behalf of their nations at the Overwatch World Cup. First, on Aug. 17-19, we’ll be traveling to the city of Incheon, South Korea. Located just outside of Seoul, this metropolitan city is a hub of entertainment, art, and history, and will be wherethe home team of South Korea will host the national teams from Russia, Finland, Japan, Chinese Taipei, and Hong Kong in the first of four Group Stage events. 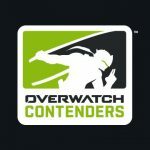 More details on Overwatch League’s All-Star Weekend have been announced! On Saturday Aug. 25, Atlantic and Pacific Division All-Stars will compete in a series of custom skill-based games. More information on each of Saturday’s game modes is available athttps://overwatchleague.com/news/22017607/. 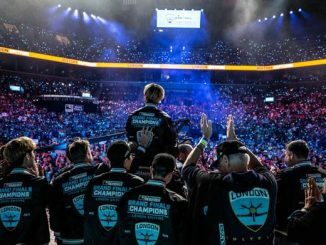 The All-Star game itself will take place on Sunday, Aug. 26 over a total of five maps. 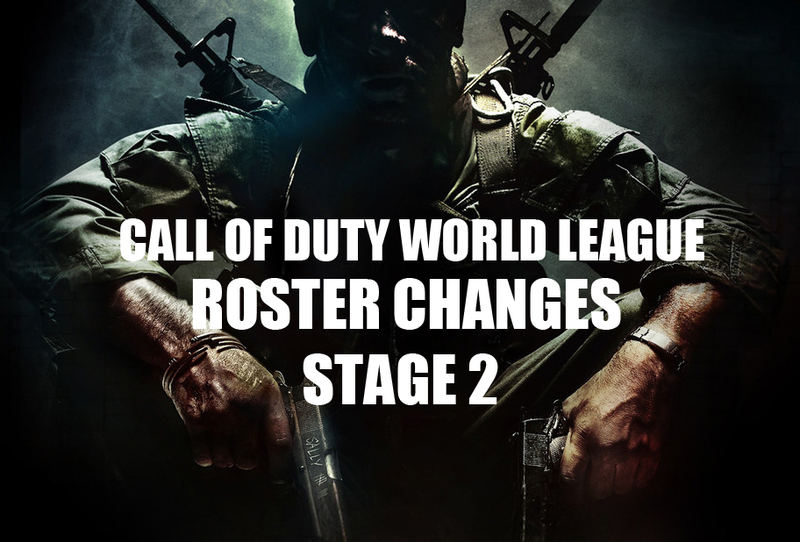 The six starters for each division – as voted by the fans – will play the first map, but each team’s 12 reserves will play at least one map in the series. 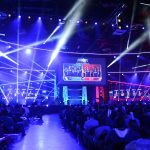 All-Star Weekend will be streamed live on Twitch, OverwatchLeague.com, the Overwatch League app, MLG.com, and the MLG app. To celebrate the event in-game, two new legendary skins will be available. Atlantic All-Star Tracer and Pacific All-Star Genji are redeemable for 300 Overwatch League Tokens from Aug. 17-27. Call it a hunch, but some Overwatch matches were always meant to be legendary, and it’s no surprise that Saturday’s Contenders Korea Season 2 Final between Runaway and Kongdoo Panthera fit the bill perfectly. Here were two of South Korea’s legacy teams dating back to the first season of APEX—two logos immediately recognizable in the competitive Overwatch scene, two sets of ardent fanbases, and two organizations that, despite fielding immensely talented rosters over the years, had yet to win any major title. 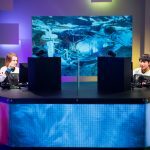 WCS Challenger Season 3 kicked off this past Saturday and Sunday in North America and Europe, as the top 16 players from each region battle it out for the title of Champion and a share of the $10,000 prize pool! After fighting through the qualifiers and ladder race over the past several weeks, it’s time to battle it out in a group stage that is packed with talent. 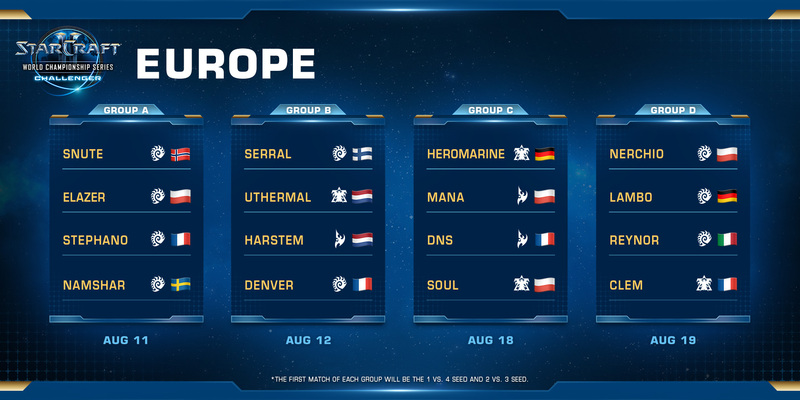 With Group A and Group B well underway for Europe and North America, the following players are advancing to their respective playoffs: Elazer, Namshar, Antis, Neeb, Serral, uThermal, Scarlett, and puCK. 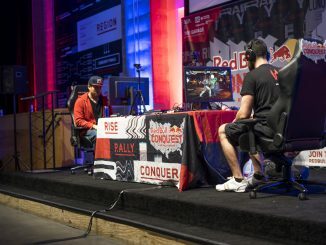 All matches will be broadcast live on twitch.tv/starcraft. 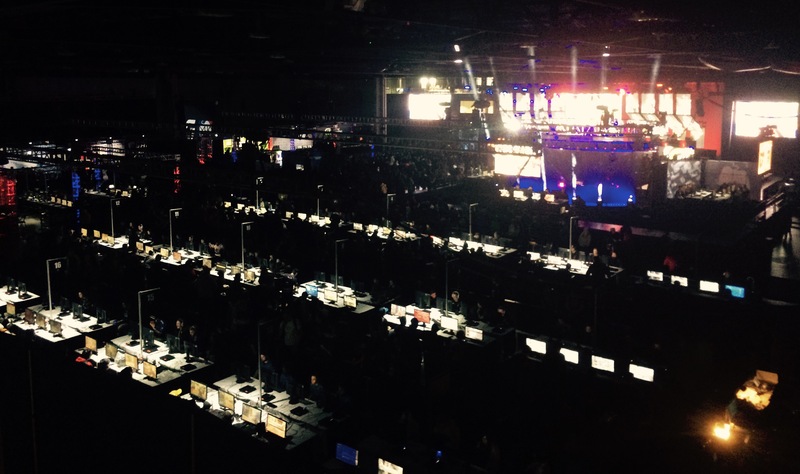 Group stage matches are Best of 3, and the top two players advance from each group. 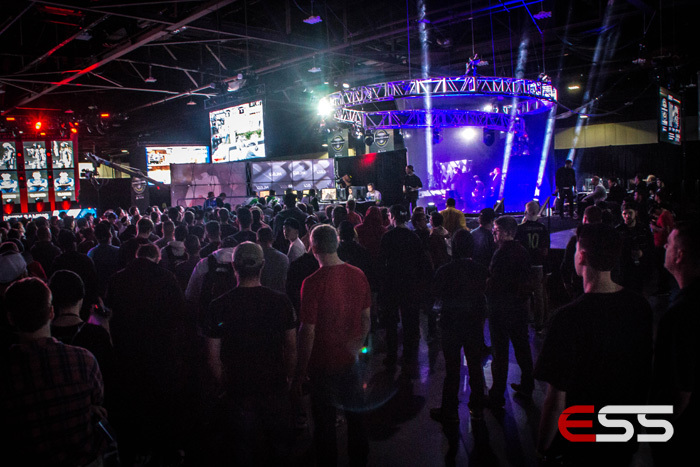 The European Challenger Playoffs and Finals take place Saturday, August 25th, starting at 5:00 AM PDT (2 PM CEST). 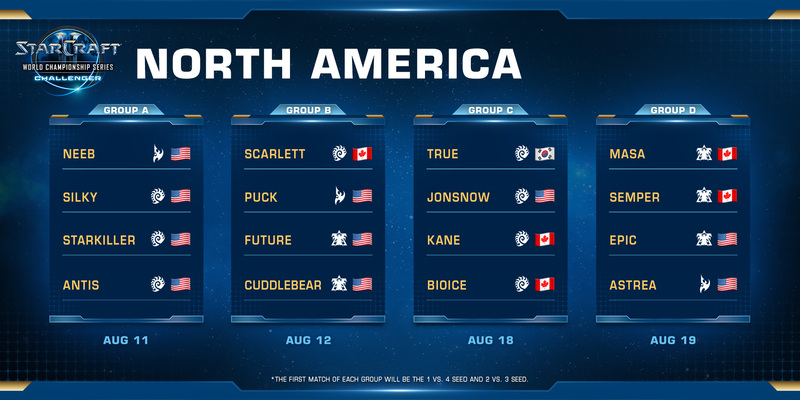 The North American Challenger Playoffs and Finals take place Sunday, August 26th, starting at 11:00 AM PDT (8:00 PM CEST).